The Cervical Collar by Drive provides firm, comfortable support which helps to relieve neck discomfort while providing extra support. Cervical Collar has a convenient hook and loop closure which allows the unit to be adjusted for a proper fit. 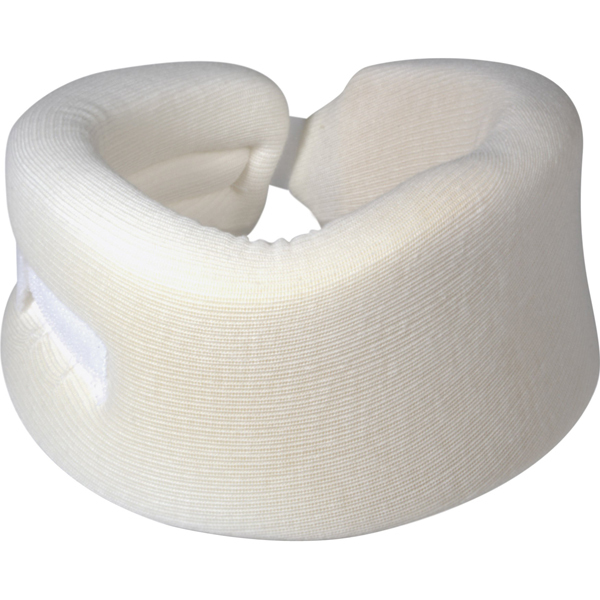 The Cervical Collar is constructed of soft, porous cotton cover for comfort which is over polyfoam for the best support.